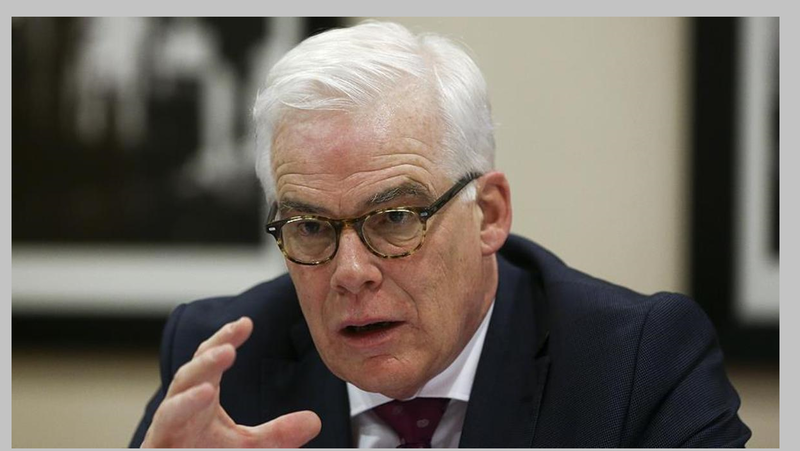 Later this week, from 29th to 30th June, Pim van Ballekom, Vice President of the European Investment Bank, will lead a high level delegation on his first visit to Ethiopia this year. The European Investment Bank is the world’s largest international public bank, owned directly by the 28 European Union member states. “New investment is essential to enable small business across Ethiopia to expand, create jobs and harness new business opportunities. Over the last 40 years the European Investment Bank has supported crucial energy, water, communications and private enterprise across Ethiopia and our engagement in the country has been transformed since opening a permanent presence in Addis two years ago. As the Bank of the European Union the EIB is committed to supporting sustainable investment in Africa. This week’s visit will ensure stronger engagement in Ethiopia in the years ahead.” confirmed Pim van Ballekom, European Investment Bank Vice President, ahead of the visit. During the two day visit the European Investment Bank is expected to announce new support for investment by private business across Ethiopia in partnership with the Development Bank of Ethiopia and discuss strengthened engagement to support economic resilience, infrastructure and financial services investment in the country with Prime Minister Hailemariam Desalegn and Finance Minister Dr. Abraham Tekeste. The new private sector leasing and lending initiative to be announced during the visit represents the first international support for financial services in the country in many years. The EIB Vice President will meet entrepreneurs at Blue Moon, Ethiopia’s first youth agribusiness incubator, representatives of Ethiopia’s first private equity fund, Cepheus, and see how mobile payments systems expected to be backed by future EIB support are transforming financial services across the country. Meetings with the African Union Commission will enable an exchange of views on future cooperation to support infrastructure, energy, agriculture and industrial investment across Africa. The European Investment Bank has operated in Ethiopia since 1976 and provided more than EUR 400 million (around BIRR 10 billion) to support long-term investment in energy, communications and water infrastructure, as well as private sector investment. Over the last 5 years the European Investment Bank has provided around EUR 10.1 billion (around BIRR 253 billion) for investment in Africa.